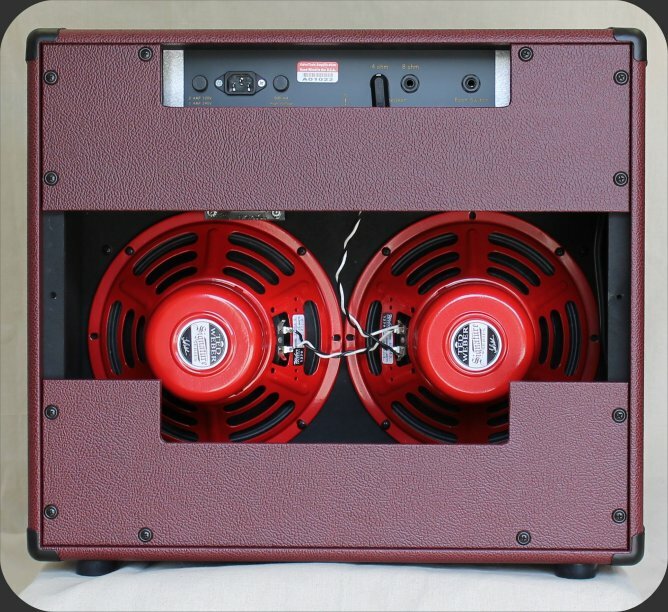 The Bennington Reverb combo boasts all tube spring reverb, point to point hand wiring and delivers a club and studio friendly 20 watts RMS through an Eminence Wizard 12″ speaker. The Bright Switch creates a vibrant attack to each note without being overpowering. 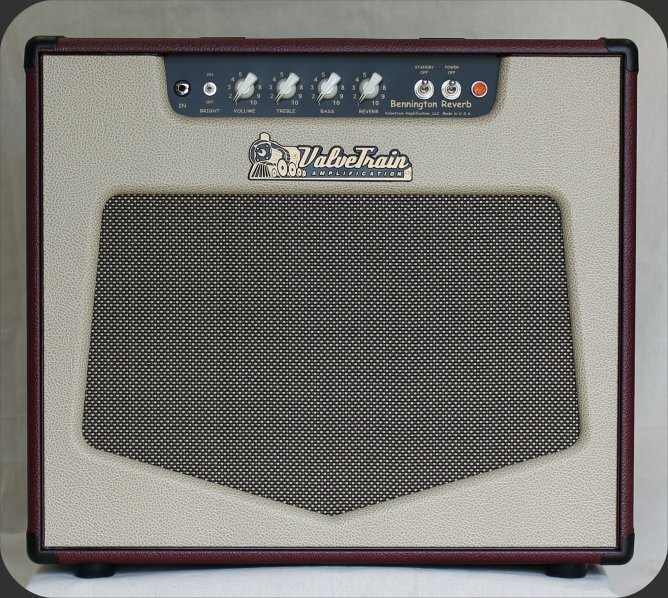 What I love about this amp is the sound, I feel like a kid at Christmas every time I play through it.